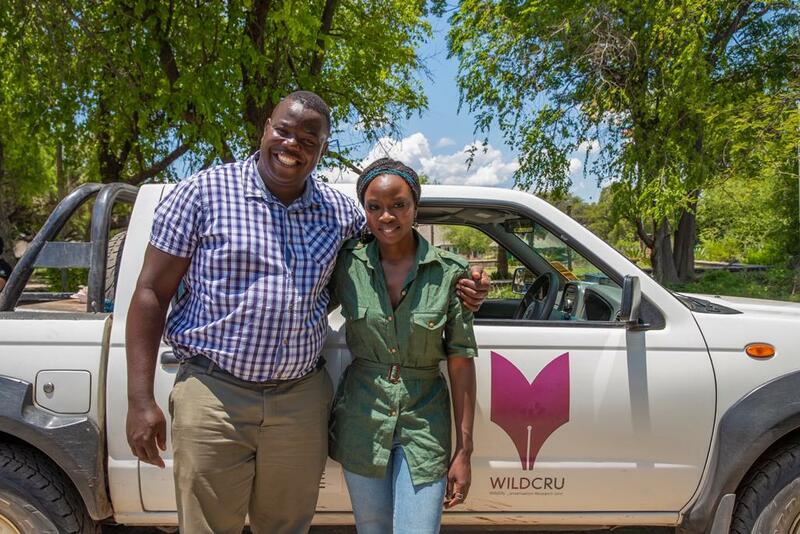 Danai Gurira, a wildlife conservation ambassador, recently visited the Hwange Lion Research Project, part of the Trans Kalahari Predator Programme, in Zimbabwe. 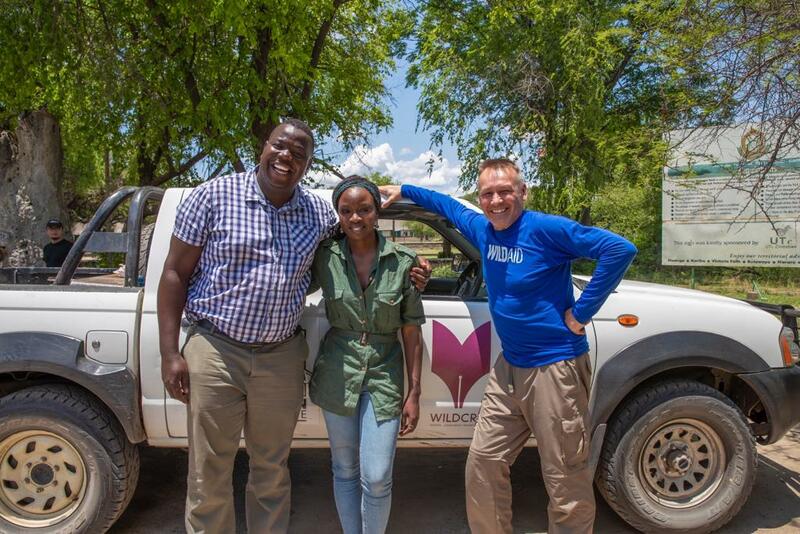 Danai (who played Okoye in the 2018 movie Black Panther) was met and hosted by Lovemore Sibanda, and spent the greater part of the visit tracking and learning about lions in Hwange National Park. Lovemore is the Hwange Long Shields Lion Guardians Manager and a doctorate student at WildCRU. His doctoral thesis titled ‘Old wine in new bottles, evaluating the impacts of the Long Shield Lion Guardian program in Zimbabwe’, seeks to evaluate the impact of a traditional concept adapted to mitigate human-lion conflict in rural communities living alongside Hwange NP and to safeguard the lion populations in the future. Lovemore’s doctoral thesis is supervised by Professor David Macdonald, Dr Andrew Loveridge, and Dr Esther van der Meer (Cheetah Conservation Project Zimbabwe). Lovemore’s research at Oxford is jointly funded by WildCRU and the Beit Trust Scholarship. More information about the Long Shields Lion Guardians Program and Lovemore’s doctoral study can be found here.